Situated on the banks of the Nile, in the Northern part of Egypt, Cairo is the capital city of Egypt and it is considered the most populous metropolitan city in Africa. Its history dates back for 2000 years, although today the city is still represents the melting pot of Jewish, Coptic Christianiy and Islamic culture. Being the most visited city in Egypt, there are a vast array of attractions such as Mosques of Cairo, Memphis, Saqqara, Khan el-Khalili bazaar, Cairo Opera Hous, Egyptian Museum. Due to its extensive network, getting around within the city is easy as there are buses, metro and taxi services. 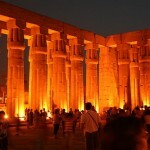 Situated on the East bank of Nile, it is a popular historic town in Egypt. It is a perfect place for mixing the ancient heritage with modernity as Luxor is often mentioned as the greatest open-air museum in the world. During the centuries the city has grown into a modern metropolitan city, which still preserved its heritages. Due to its high tourism, there are many hotels, restaurants and sightseeing attractions. Regarding to the ancient world, there are some most see attractions, such as the Valley of the Kings, Karnak and Luxor Temples, the Mummification Museum. 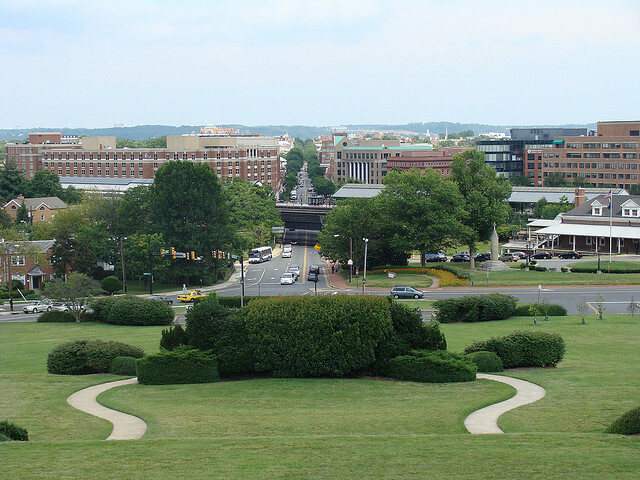 The city is has its own airport that operates domestic and international flights as well. It is known as the second largest city in Egypt ranked by population. Alexandria hosts the largest seaport as well. The city has five districts named after the first five letters of the Greek alphabet: Alpha, Beta, Gamma, Delta and Epsilon. It was the home of the Bibliotheca Alexandria and also it was the home of the Lighthouse which belonged to the Seven Wonders of the Ancient World. Although very few of the remains of the ancient city have survived, Alexandria is considered to be the cultural capital of Egypt.Nowadays the city is also charming because of its stunning beaches and historical attractions. It is the third largest city in Egypt and the most important mining area of iron and aluminum. 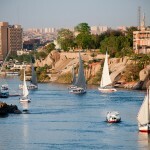 Comparing to the bustling city of Cairo Aswan is relaxed. It is a popular winter resort. The treasure of the city attracts millions of tourist who are interested about the world famous High Dam. Other attractions are: Aga Khan Mausoleum, Kalabsha Temple, Elephantine Island and the Nubian Museum of Aswan which is declared as an UNESCO Cultural Heritage Site. 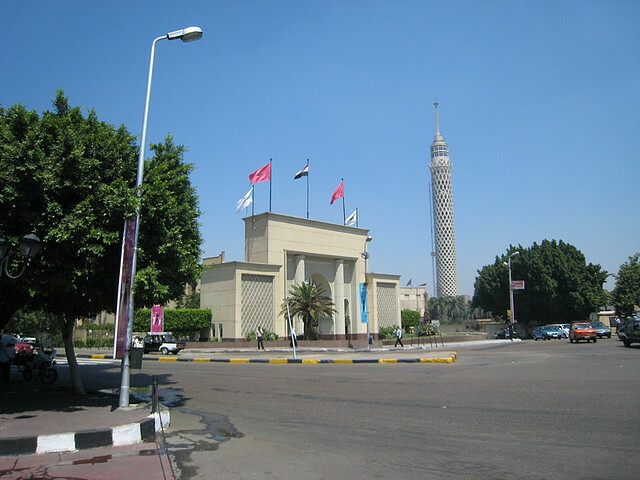 Founded in the 20th century, today it is the fast emerging tourist center in Egypt. From a small fishing village it developed to a popular beach destination. 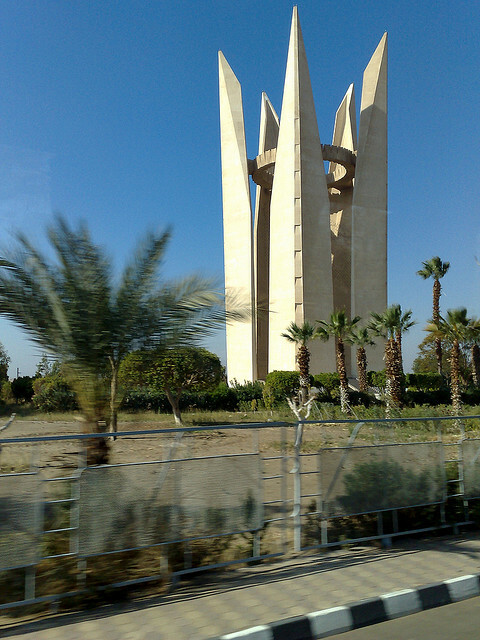 The city is divided into 3 parts: down-town (El Dahar), the oldest part of the city (Sekalla) and the modern part El Korra Road, each having its attractions for tourists such as hotels, restaurants, shops and bazaars. 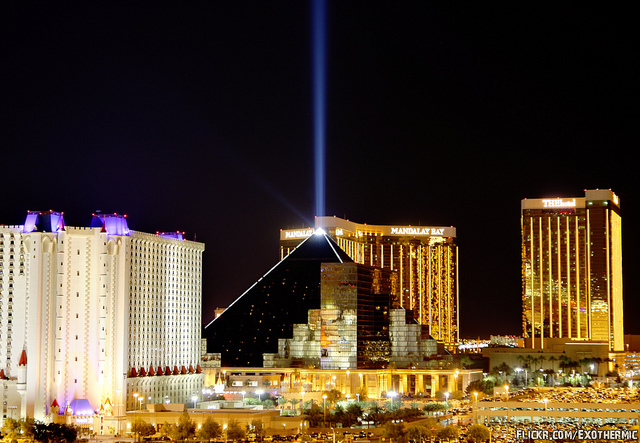 It has a very vibrant nightlife. It is also a paradise for water sport lovers: deep sea fishing, diving, snorkeling, swimming sailing and windsurfing are the activities offered by the area. 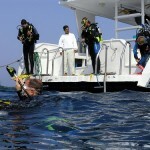 The Marine Biology Museum found in the city, involves the complete collection of flora and fauna of the Red Sea. 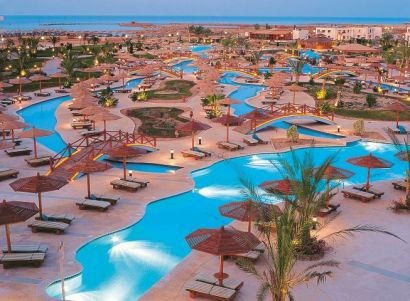 Situated on the southern part of the Sinai Peninsula between the Red Sea and Mount Sinai, the city is known as the most attractive beach resort in Egypt however it is also known as the “City of Peace” because of the numerous international conferences held in Sharm el Sheikh. Having 3 main regions, the city is visited all year around. 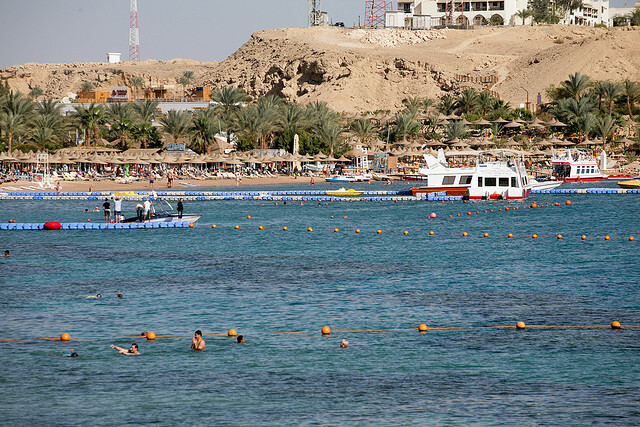 As Hurghada in the beginning Sharm el Sheikh was a fishing village but today it turned to be the major port of Egypt with world famous beach resorts. It is easily reachable as it has an international airport which has flight to many European Countries and it operates domestic flights as well.